International middle and high school in Geneva and Lausanne. 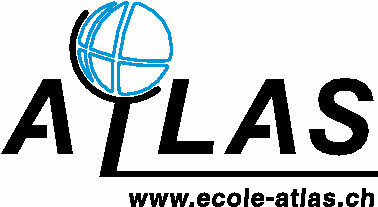 Ecole Atlas was created in 2013 in Lausanne, and are planning to open a new school in Geneva. We offer our pupils and students a wide range of classes and diplomas. 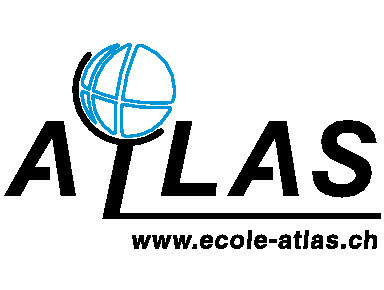 Generally aged between 11 and 20 our students can prepare our "Atlas End of Middle School" diploma, the Swiss Maturity (in French or bilingual French-English), the French Baccalaureate or of course the International Baccalaureate. 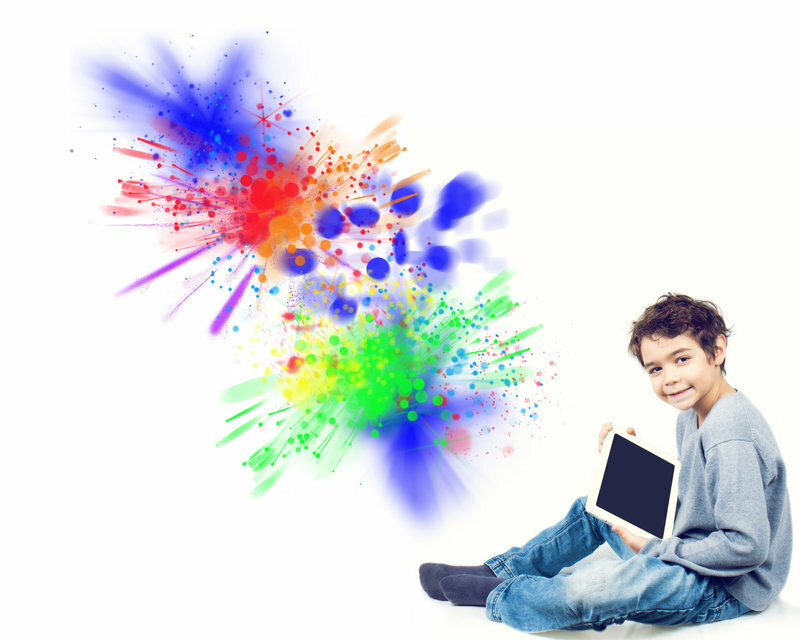 As it is not always easy to be good at school, Ecole Atlas has decided to invest in modern technology such as Ipads, laptops and e-learning, that are used in our teaching to help our students progress and learn. We believe that foreign languages is a key to success. That´s why Ecole Atlas offers French, English, German and Italian as compulsory languages.